Meijer: Garnier Double Dip AGAIN! 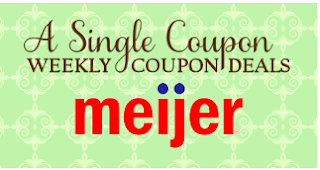 Meijer: Unadvertised Items Included in the Buy 5, Save $5 sale! Meijer: Kraft Dressing, 24oz for $0.74! !